Social Media is not a cookie cutter; WNA not only creates contents, host tastings and arranging familiarization trips for bloggers and KOLs. 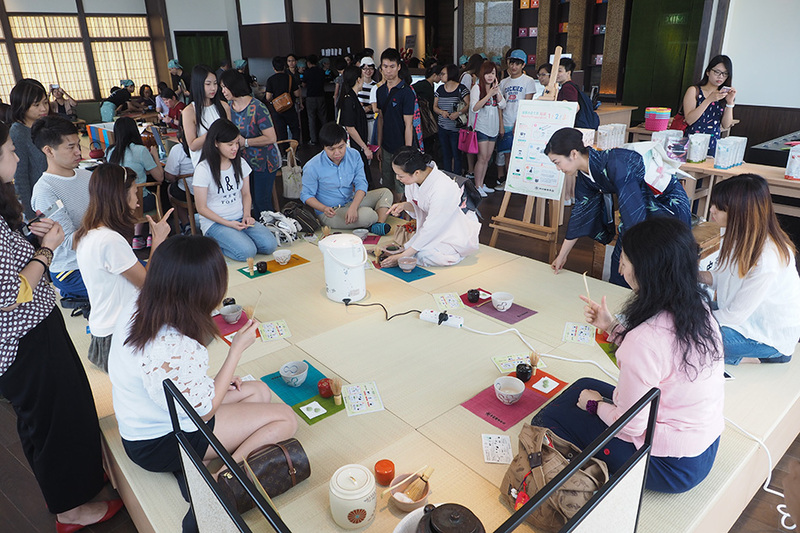 It is where creativity popping all over through activities and interaction with audiences. It is not just content development or sharing photos but there are a lot more fun! WNA works closely with each client and creates different social media strategy to maximize each campaign. 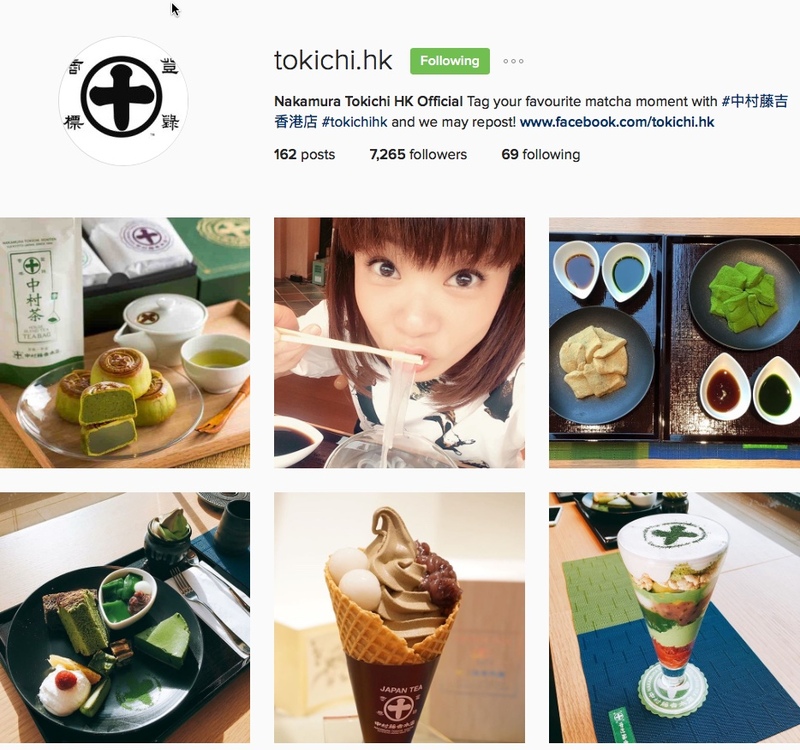 Nakamura Tokichi, we achieved amazing number of followers within a set time period and created contents for Hong Kong market, that was a huge success and a talk-of-town campaign. 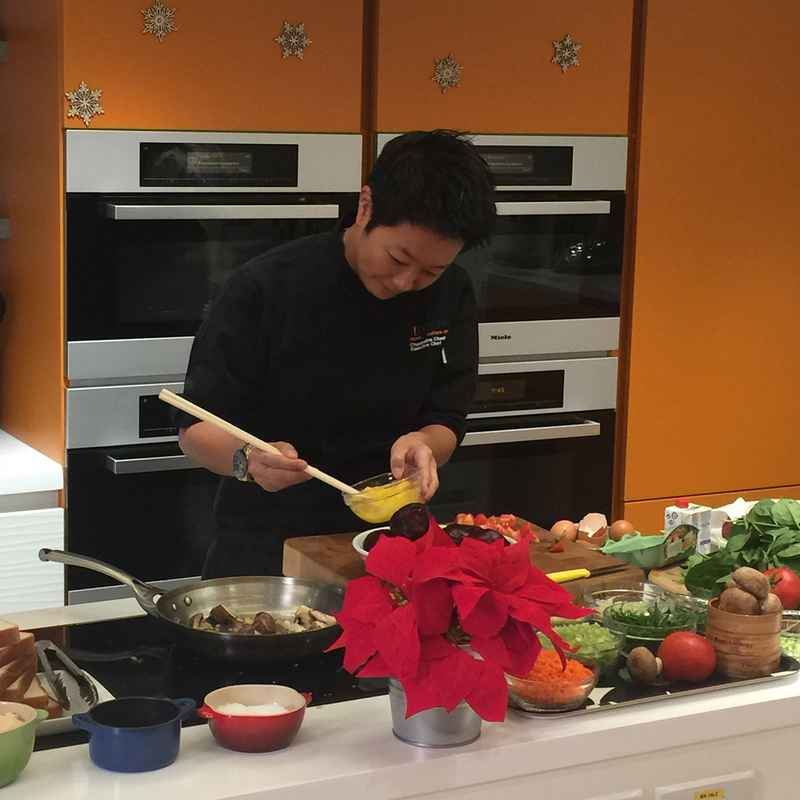 Assisted Citysuper on a different kind of cooking video for 2015 Christmas where we invited a pair of local couple on to awareness for their superlife culture club. 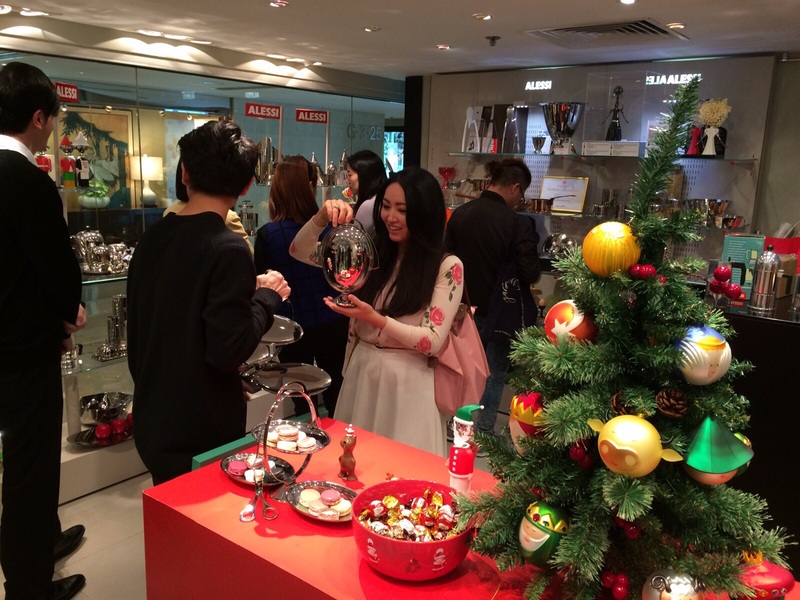 Alessi, we created an exclusive Christmas shopping experience for KOLs and gained awareness through their social media platforms to showcase it is one of the best choices Christmas present during the Sharing and Loving seasons. 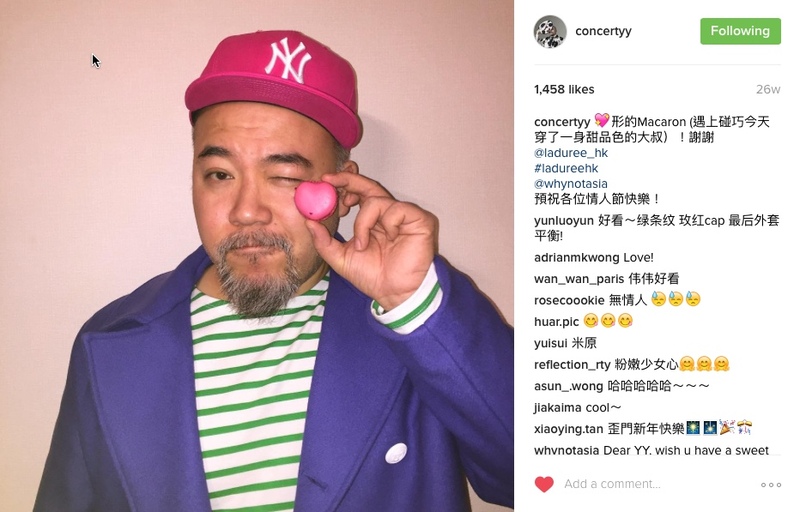 Laduree, Michelin-starred Juicy brand – Water Juicery, The Maple Mania, we selected different bloggers and KOLs for different product drops to ride on their social media platform to showcase the new products arrival. Brought in KOLs and travel bloggers to be one of the first to experience Universal Studios Singapore’s Halloween Horror Nights at Resorts World Sentosa before it opens to public. 2016 whynotasia. All RIGHT RESERVED.